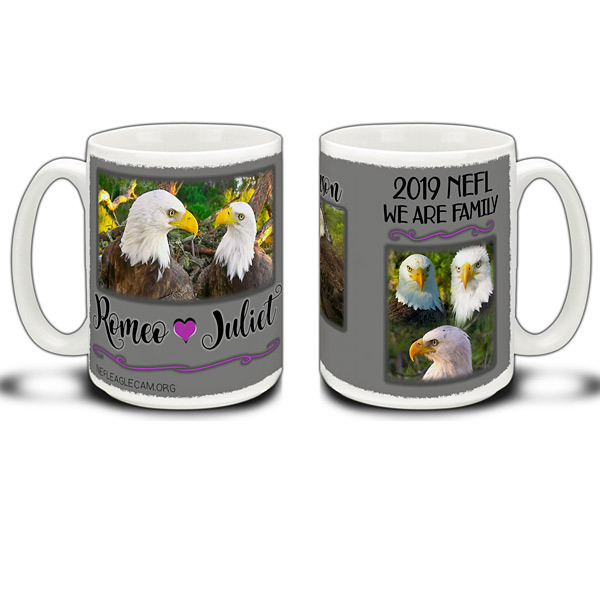 THIS MUG MUST BE ORDERED SEPARATELY AND MAY NOT BE INCLUDED WITH ANY OTHER ITEMS FROM OUR STORE, AS THE MUG IS DROPSHIPPED FROM ANOTHER LOCATION! 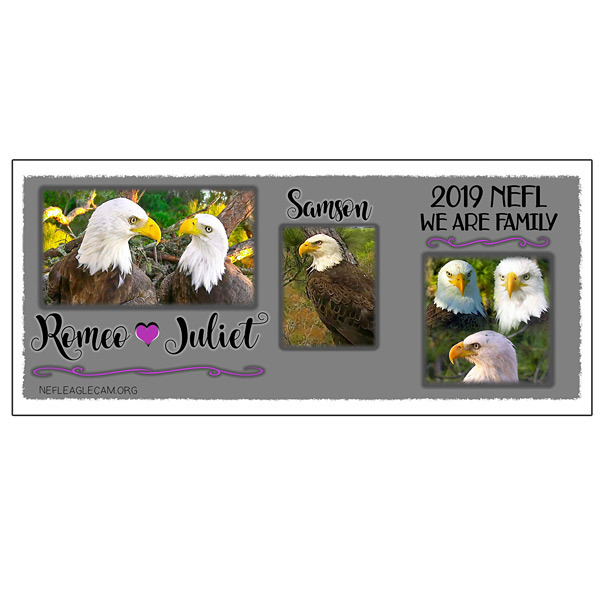 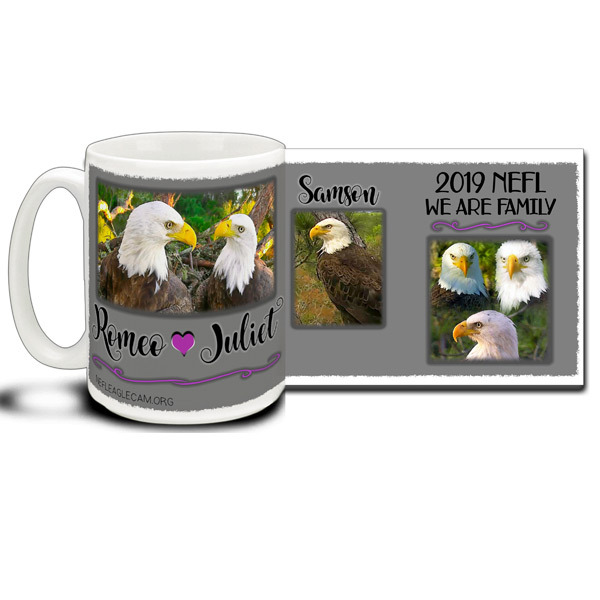 Our 2019 NEFL Collector’s Mug features beloved eagles Romeo & Juliet ~ and their offspring from 2013, Samson! 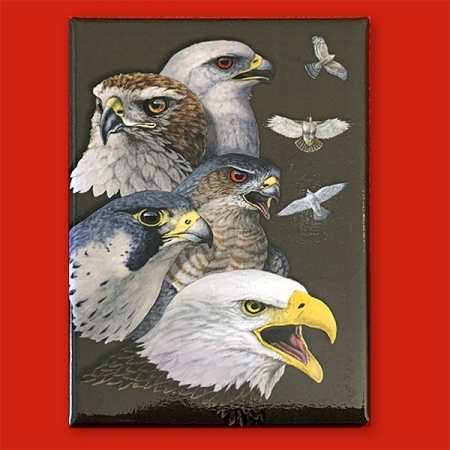 Samson was hatched in this iconic nest high up in the Long-leafed Pine in December 2013. 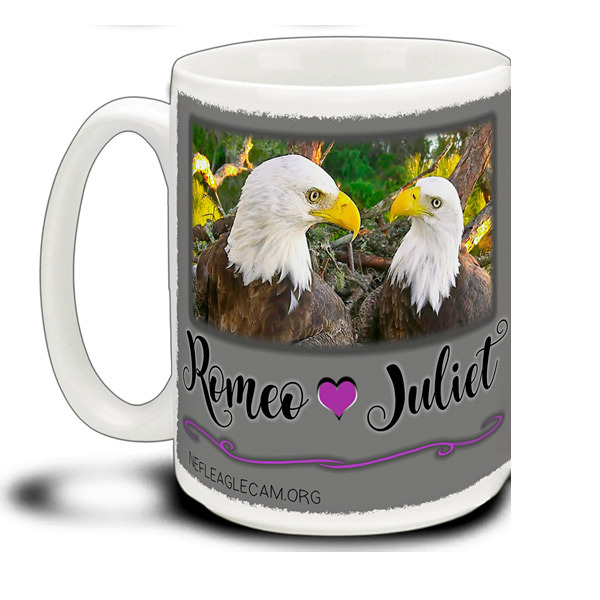 This year he returned as an adult and was often seen at the nest after the departure of Romeo & Juliet, along with female eagles who vied for his attention. 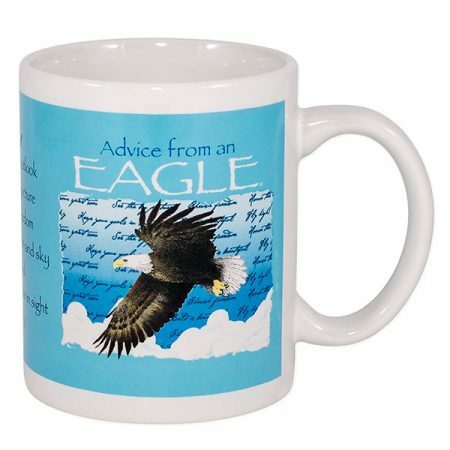 Be sure to place your order while the supply lasts – each cup of coffee, hot chocolate, or tea will bring a smile with this beautifully created mug from CUPPA. 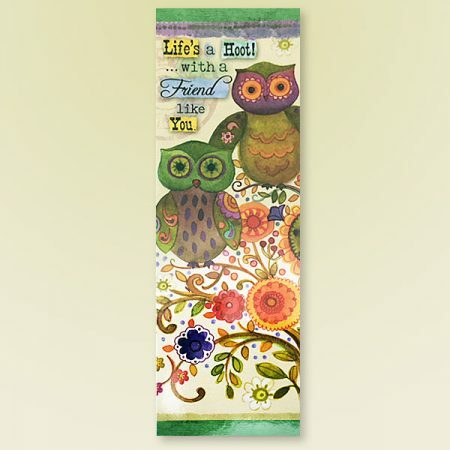 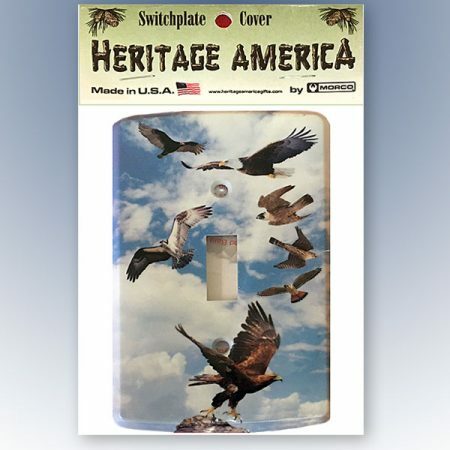 Bookmark – Life’s a Hoot!